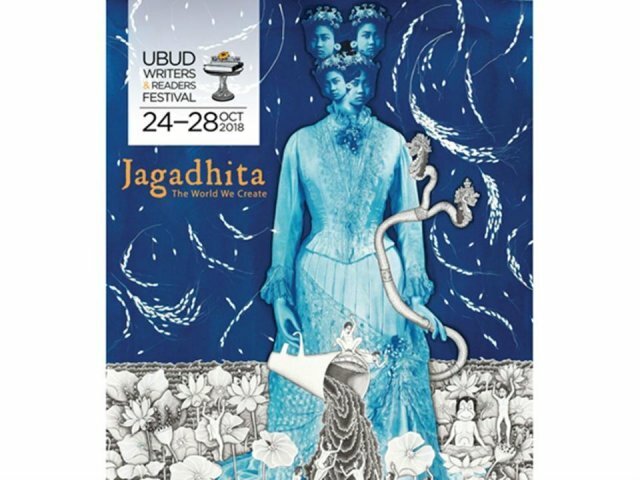 From 24–28 October, 2018, more than 150 writers, artists, thinkers and activists from across the world will converge for the 15th UWRF, to share stories and ideas under the banner of this year’s theme, ‘Jagadhita’. Like many of the Festival’s previous years, the theme is drawn from a Balinese Hindu philosophy. ‘Jagadhita’ is the individual pursuit of universal harmony and prosperity as one of life’s primary goals, interpreted in English as ‘The World We Create’.